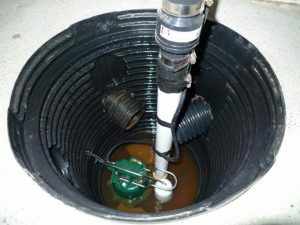 Sump pumps play a pivotal role in keeping buildings dry. To avoid flooding, it’s crucial that a sump pump turns on at the correct time in order to flush water out. This action must be triggered by a switch. Presair fills this need using our compact, diaphragm pressure switches. 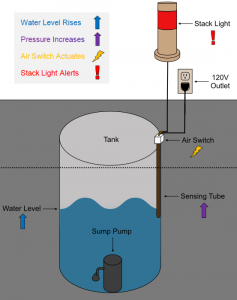 Presair diaphragm pressure switches can be used to monitor rising water levels and prompt a sump pump to action. These switches sense pressure against the diaphragm to accurately read how much water is present in a system. 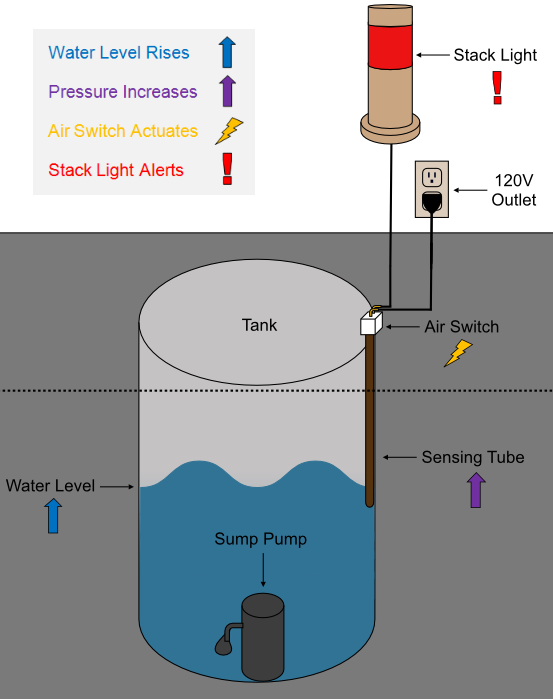 As the water level rises in a sump basin, the air pressure pushing against the diaphragm builds within the switch. Therefore, the switch is preset to actuate at a specific water level. When the specified water level is reached, it will generate a precise pressure in the basin. The diaphragm is calibrated to complete a circuit at that exact moment and initiate the pump. Presair diaphragm pressure switches are small and accurate. This makes them the perfect fit for a congested sump basin. Other switching options can be cumbersome and difficult to maneuver. But Presair’s durable, precise, diaphragm pressure switches help keep basements dry and people happy. Click the diagram for more details. Click an option below to view more product details or contact us to inquire about your application!